Live Simple so others may simply live! 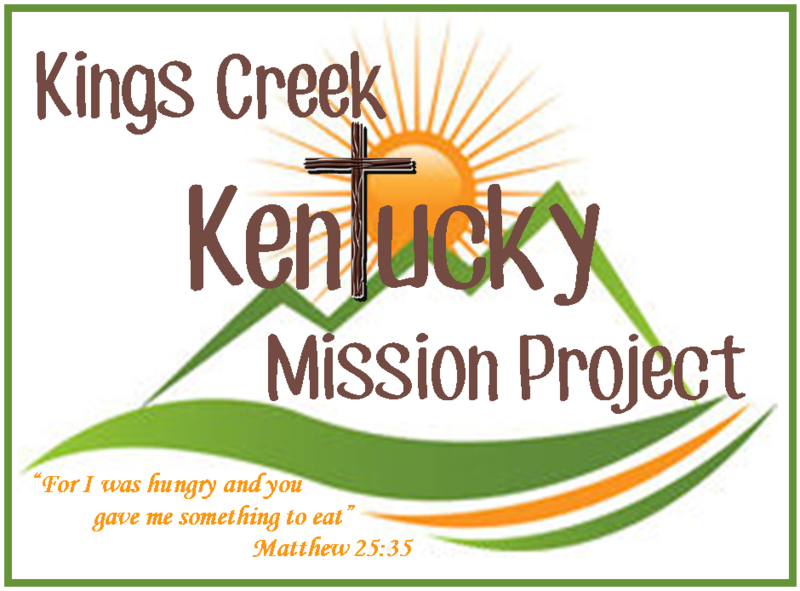 Riverview has the opportunity to help minister to and provide food to families in Kings Creek, KY this Christmas! The Kentucky Project started in approximately 1998 after a Gordon County resident was made aware of the greatpoverty in the Eastern Kentucky Appalachian area. The main industry in this area has always been coal mining, but due to the recent mine closings in the past years it has left this community financially barren. Donate! Estimated cost to fill a box is &70. We collect donations from September 1st - December 7th to purchase items in bulk. We also collect gently used clothing, coats, toys.